Trion Worlds today invited lucky players to the final Closed Beta testing weekend for the upcoming dark fantasy MMORPG, Devilian. Scheduled to begin today and continue through until Monday this weekend marks the final opportunity for Closed Beta key holders to explore the MMO prior to Open Beta release, including overhauled PvP mechanics and the debut of a brand new class, the Shadowhunter. This final Closed Beta weekend is designed to feature heavily on the PvP aspects of the game, introducing several new elements as the developers hope to tweak and fine tune the PvP mechanics ahead of the games official release. The new Battleground Mode will feature 20v20, 6v6 and 3v3 options that will allow players to utilize their full ability sets from PvE, but in the base class form. 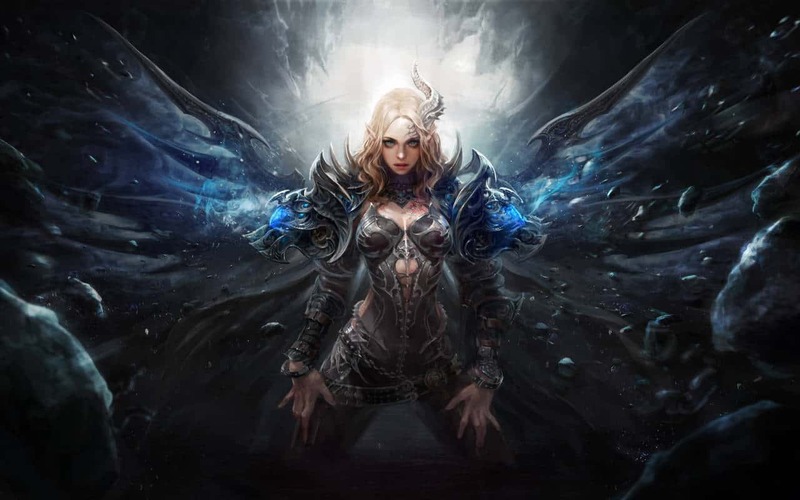 The other PvP mode included in this Closed Beta build, Devilian War, features full open world PvP as guilds battle for control of Nara and eventually, the entire region. The guilds with the highest scores at the end of each week will be granted with exciting rewards as well as having their guild name displayed on the map as a Champion of the Field.